Sworn to Silence by Linda Castillo is the first book in the Kate Burkholder mystery series set in the small fictional town of Painters Mill, Ohio, in the heart of Amish country. 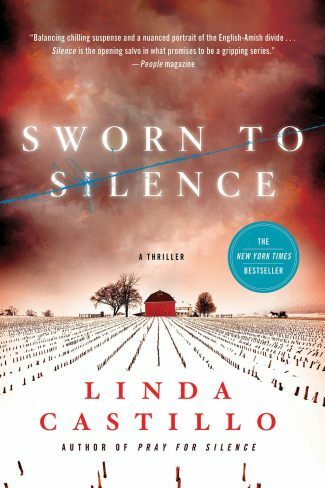 “Time flies” and “So many books, so little time” are two clichés that banged up against my reading life when I was offered the opportunity to read and review Linda Castillo’s first Kate Burkholder novel, Sworn to Silence. In 2009, when Sworn to Silence came out, I was working at a bookstore. 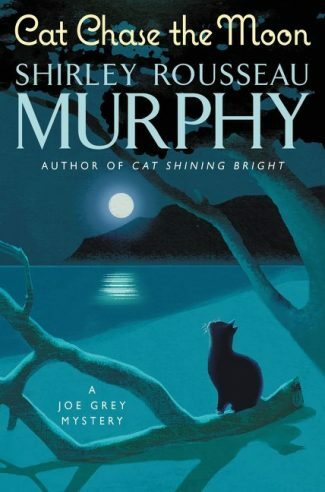 The book caught my eye due to its evocative cover of a stubbly winter field set against an angry dark red sky. The tantalizing juxtaposition of a serial killer set in a peaceful Amish community is one not many mystery fans can easily pass up. I may have actually read the first few pages of the book back then because when I recently started reading it, the beginning seemed vaguely familiar. The brutal violence depicted in the Prologue is as shocking to me now as it was then. The story is set in the small fictional town of Painters Mill, Ohio, in the heart of Amish country. Although Castillo herself grew up in a small Ohio town, she didn’t know much about the Amish. Her initial interest has grown into annual research visits. 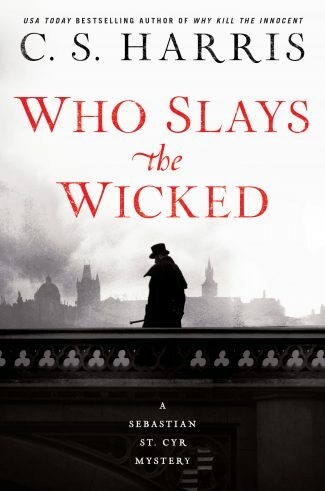 She writes in her Introduction about how important it is to her to “depict the Amish culture correctly, without bias, and without stereotype.” Castillo’s straightforward use of details regarding Amish life set against the horrific crimes of a serial killer is startling. Her lack of sensationalizing or caricaturizing the Amish heightens the terror, yet the traditional, quiet, and persistent ways of the Amish grounded this reader in a comforting way. Kate Burkholder has served as Painters Mill Chief of Police for two years. Prior to that, she’d been a patrol officer in Columbus, Ohio, for six years and a homicide detective for two. She has more than enough experience to handle the policing needs of a small town in Amish Country, one that relies heavily on the tourist industry that town leaders have painstakingly built. The story opens with a young officer, T. J. Banks, on patrol. He’s pulled over on the curve of a country road because some dairy cows have gotten through their fence and onto the road. Again. Banks gets out of his squad car to set out warning flares because curves and cows don’t mix when he notices something in the field. It turns out to be the first dead body of the book and probably the first of the young officer’s life. The victim was obviously tortured. This horrific crime quickly brings to light some painful town history. Sixteen years ago, Painters Mills was terrorized by a similar serial killer. Is it the same killer? A copycat? Burkholder’s own past comes to light as well. She grew up in Painters Mill in an Amish family and came back to town when her mother was dying from cancer. Burkholder left her family and faith when she was 18, trying to bury secrets of her own. These secrets are now threatened by the new murders. As always, I’m in the kitchen of the old farmhouse. Blood shimmers stark and red against the scuffed hardwood floor. The scents of yeast bread and fresh-cut hay mingle with the harsh stench of my own terror, a contrariety my mind cannot reconcile. The curtains billow in the breeze coming through the window above the sink. I see flecks of blood on the yellow fabric. More spatter on the wall. I feel the stickiness of it on my hands. I crouch in the corner, animal sounds I don’t recognize tearing from my throat like stifled screams. I feel death in the room. Darkness all around me. Inside me. And at the age of fourteen, I know evil exists in my safe and sheltered world. 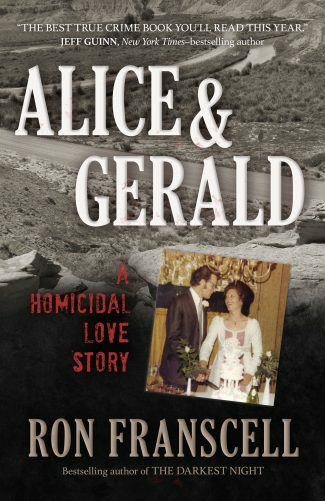 The phone call announcing the murder wakes Chief Burkholder, and her life—as they say—will never be the same. 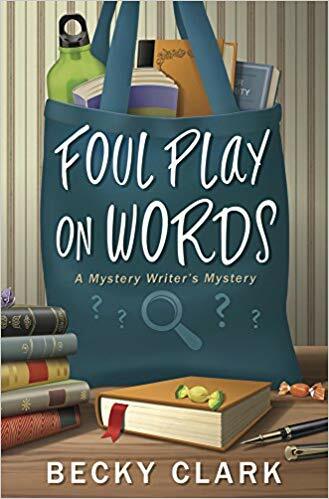 She’s determined to catch the killer and protect her own secrets, the memory of which—she’s beginning to fear—may not be what she’s thought it has been all these years. Burkholder is caught between the proverbial rock and a hard place. In her heart, the Chief knows she should bring in outside help, but the town council beats her to it. In comes another character with a dark past and secrets of his own: John Tomasetti, an agent with the Ohio Bureau of Criminal Identification and Investigation. Burkholder resents the interference. When the local Sheriff also starts to get involved, Burkholder realizes it’s a bit of a relief to have help. Still, she sends her most experienced officer, Rupert “Glock” Maddox, off to investigate something involving her own past. With the media and local outrage building over multiple murders and a murderer who is escalating, Burkholder and her team are fighting the clock while she’s facing her past, her family, and her own demons. Sworn to Silence is a nail-biter, and I’m hooked on Burkholder, Tomasetti, and the supportive cast of characters Castillo has created. Book Two in the series, Prayer for Silence, is definitely going on my to-be-read list. I look forward to seeing how Burkholder changes and grows over this series. And that’s the great thing about coming to a series that’s in full-swing—you don’t have to wait a whole year for the next book! I am now looking forward to the Kate Burkholder series by Linda Castillo. I plan to start at book one and read until I arrive at the Gathering of secrets. Can’t wait.! !